Home / technology / Promos? Treats? Deals? PIIP it! Piip is the FIRST mobile app created to help businesses promote products and services effortlessly and help Piipsters receive the latest updates without unwanted ads. Piip integrates instant messaging and business promotion, providing our end users a seamless, safe and easy way to get in touch with the shops they frequently visit, receive promotions from the merchants they love, and discover new ones based on their current location (geo-targeting) and their likings. You can stay in touch with your friends and at the same time have an opportunity to discover merchants and their promotions based on your location. products and services effortlessly and help Piipsters receive the latest updates without unwanted ads. 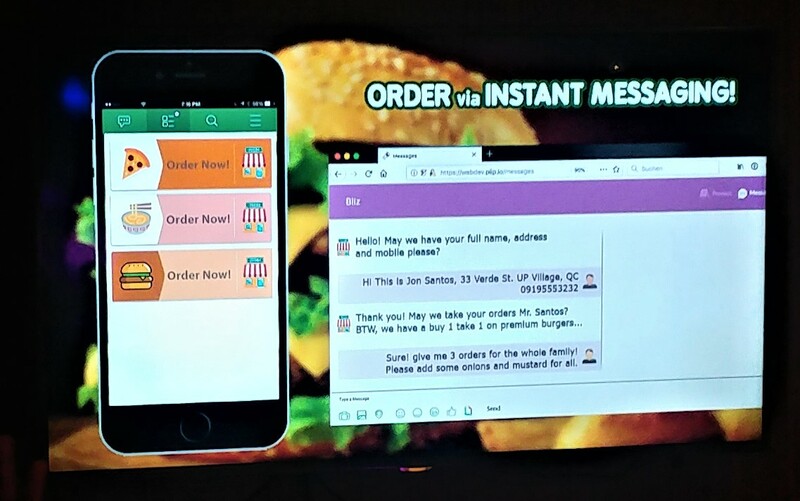 It is also a messenger application that gives customers the ability to chat with friends, discover promotions through the billboard and follow merchants they like. Filter the most relevant brands or merchants and receive updates from them. Customers can also contact the sellers directly for questions or comments. partner. Most of the merchants of the app are Araneta Group companies such as Pizza Hut, Taco Bell, Novotel etc. vicinity through the app’s user interface. 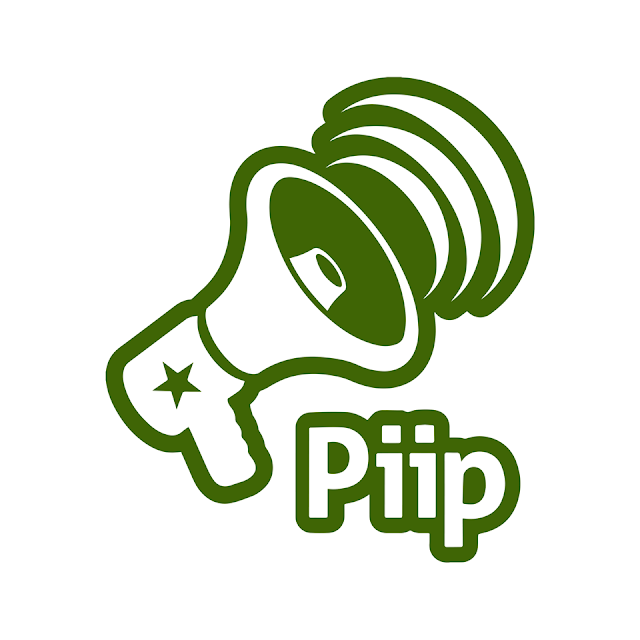 These promotions are offered every day and are posted by Piip’s numerous partners and merchants. To follow promotions, it is important that the location service is switched on, go to the billboard tab, setup the billboard filters to select different types of promos and proximity of search. Clicking on the promo tile will give consumers more information about the promotion and they can directly communicate with the merchants to close the deal and confirm the reservation. 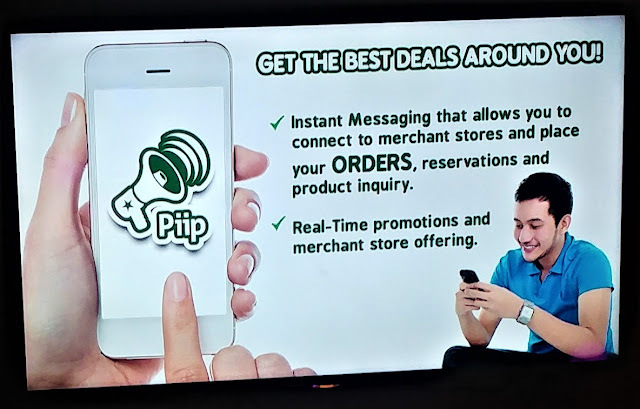 Last July 4, 2018 PIIP invited few media to showcase the new and exciting promos that Piip Mobile has to offer for consumers and to spread awareness about the different exciting promos of Piip Mobile of the second half of 2018. 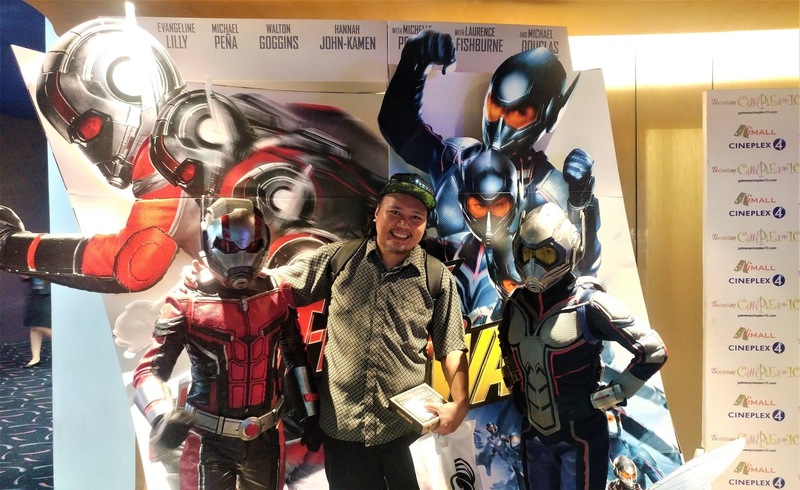 Along with the press con is a treat to every media guest with a free screening of the Ant-Man and The Wasp at the Gateway Cineplex. PIIP also offered tickets to the movie at 50% off. Moviegoers enjoyed viewing for just P150.00. So if you want to stay connected with the best deals and treats nearby, turn your location ON and just PIIP it!